North East Corner – last changed hands in 1996. 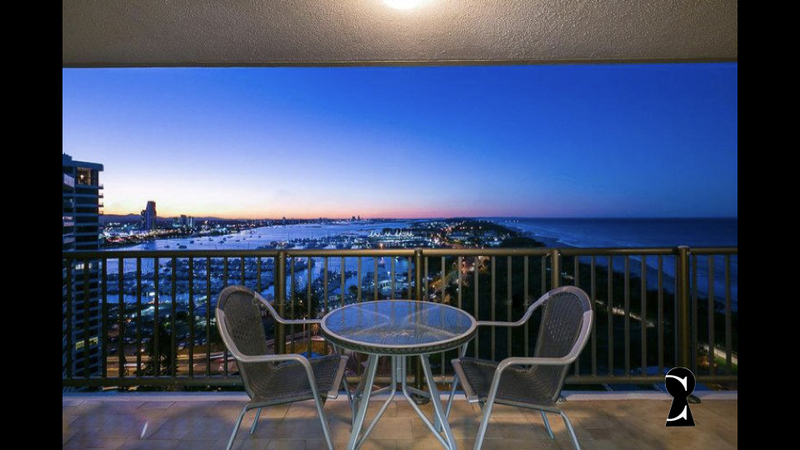 This property is exclusively positioned on the 20th Floor with breathtaking views from every room. Picture perfect from sunrise to sunset. 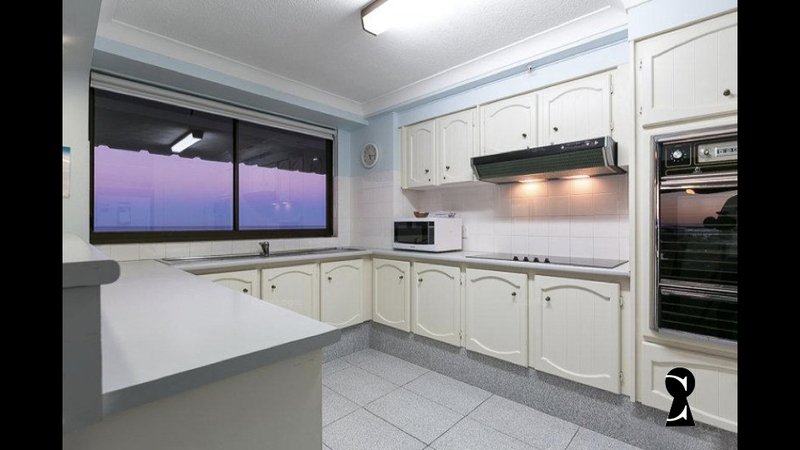 Just meters to the ocean, Broadwater and marina, yacht club. 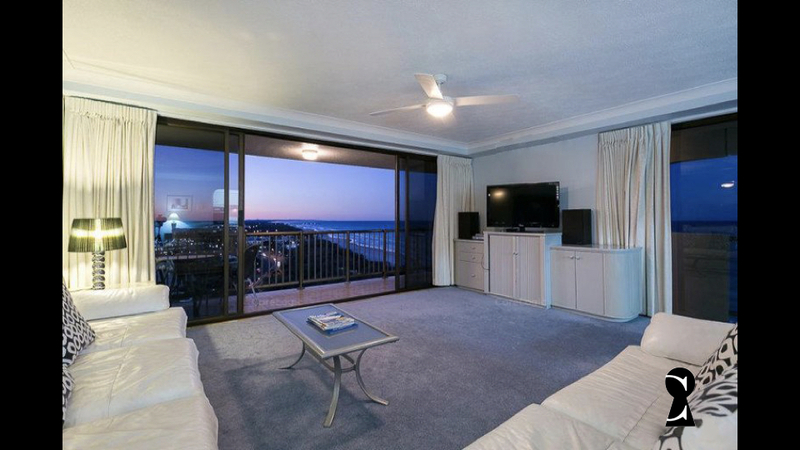 Lifestyle living at its best, in the heart of MAIN BEACH. 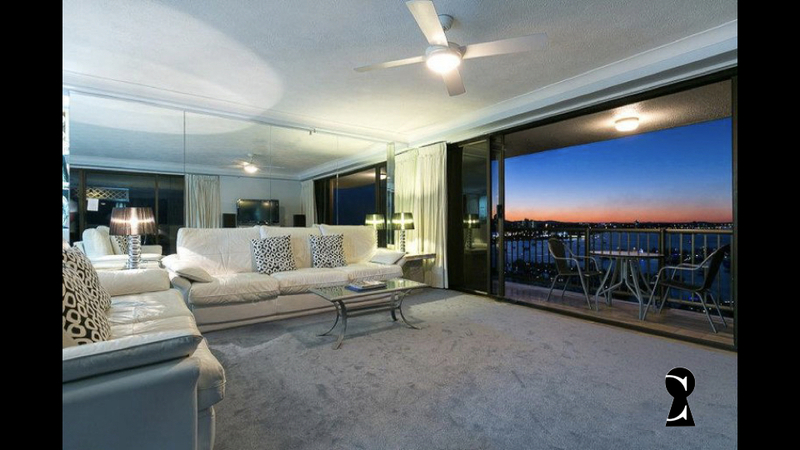 Spacious open plan lifestyle flows to wrap around entertaining balconies for relaxed lifestyle and living. 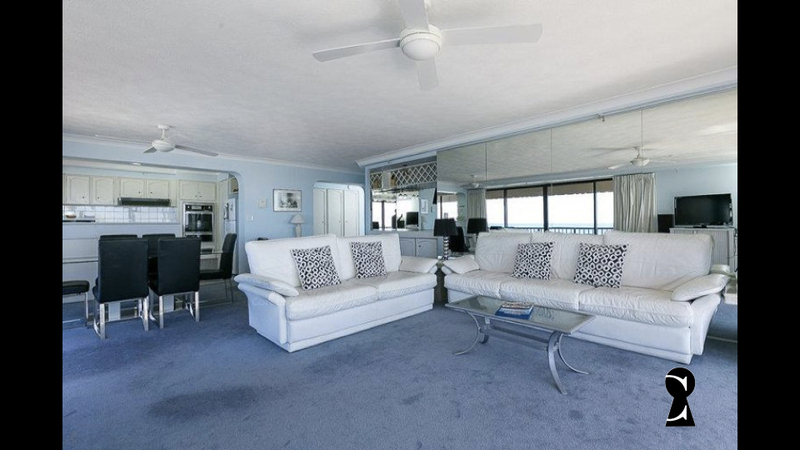 Open plan living consists of large kitchen, dining overlooking the ocean, lounge opens to balconies, separate bar area. 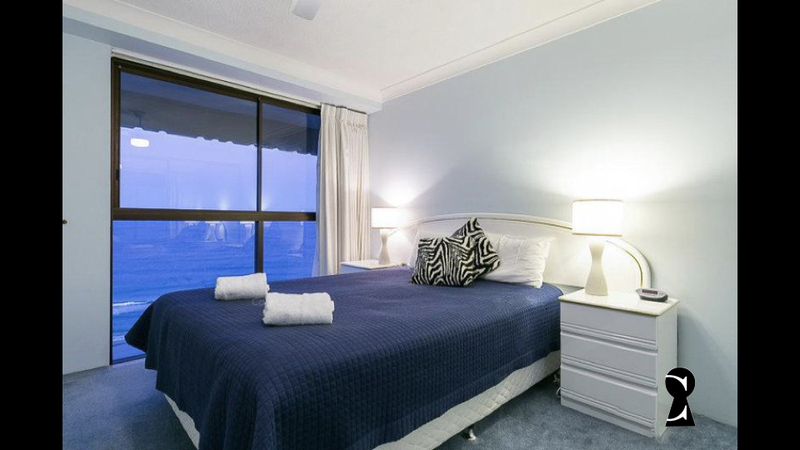 Two large bedrooms with view to the ocean on the east. 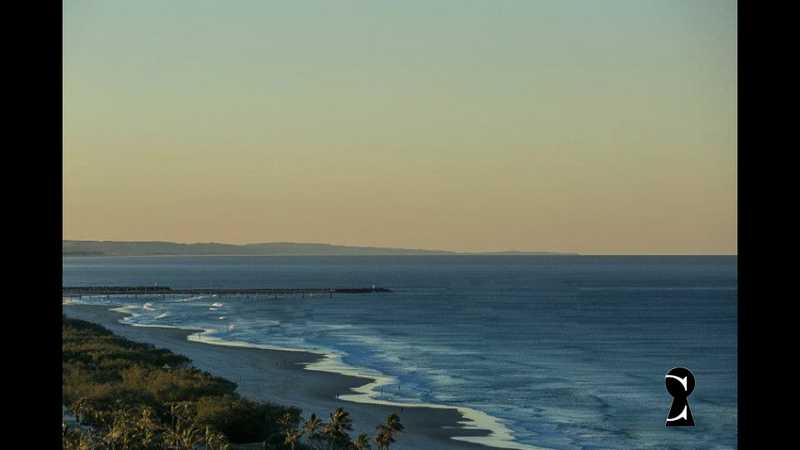 Main Beach is one of the most exclusive suburbs on the Gold Coast. 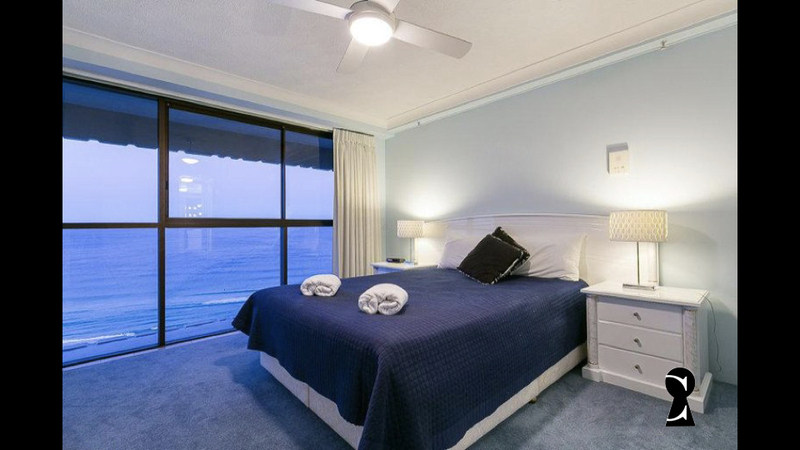 This property is in a boutique building in the best position in Main Beach. 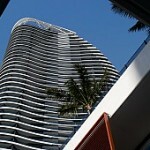 Main Beach – One of the most exclusive suburbs on the Gold Coast. 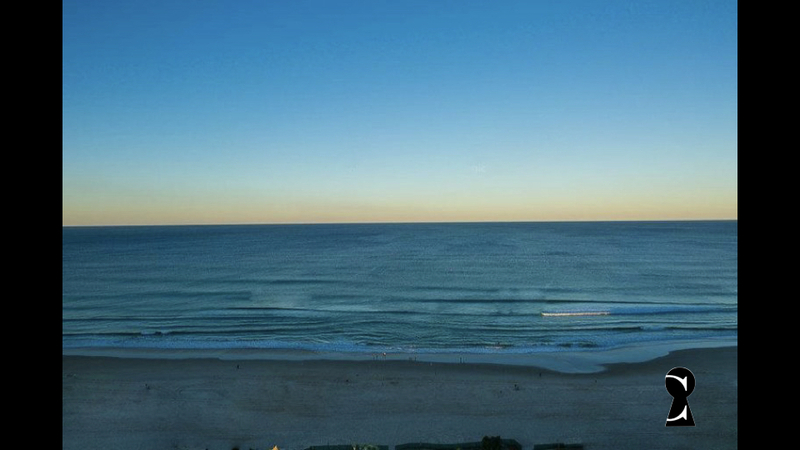 Main Beach is an affluent beachside suburb on the Gold Coast in Queensland, Australia. 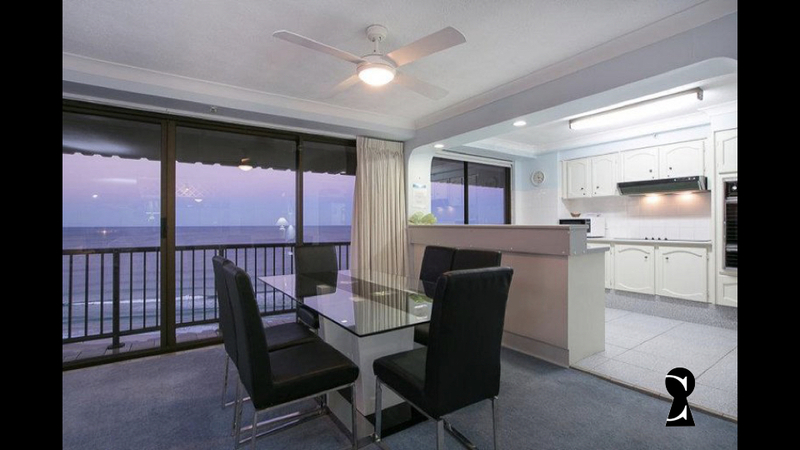 The Main Beach area is defined by the narrow coastal dune between the sea and the mouth of the Nerang River. Narrowneck formed the southern boundary and to the north a spit of sand terminated in a break or bar between the Broadwater and the sea. A natural basin for boats existed at the mouth of the river. During the early years in which Southport was the urban centre of recreational activity at the coast, visitors were ferried across the Broadwater to surf at the Main Beach so named because it was the main surf beach for the town of Southport. The area became more popular following the construction of the Jubilee Bridge in 1926 when land was taken up and holiday houses were constructed. Some guest houses were also constructed but little or no permanent population was located in the area. Some evidence remains of the areas early popularity as a surfing beach in the beachfront planting and the kiosk and shelter shed from 1934. The construction of the Sundale Bridge and the deviation of highway to the west of Main Beach in the late 1960s was preceded in the 1950s by early reclamation of the Nerang River to the west of the earlier subdivision and the area centred on Tedder Avenue dates only from that time. A different subdivision pattern in that portion of Main Beach is the result. Similarly the land to the north of the early subdivision – the sand spit that formed one bank of the bar – was only recently developed. Until the 1870s and 1880s the only activity in this area was limited to facilities associated with the Southport Yacht Club and other maritime activities. Its use is still limited although resort hotels and theme parks now occupy the land. Revegetation of the Southport Spit followed the construction of the Gold Coast Seaway and gives particular character to this area and acts to link the more intensively developed area to the south with the open areas of the Broadwater and Southern Moreton Bay. 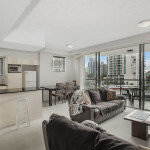 Main Beach property has developed as a high rise area only relatively recently and is focused on the exclusive, luxury car-lined Tedder Avenue which is packed with upmarket eateries and boutiques. It has a sense of more permanent residential neighbourhood than other parts of the high rise coastal strip. The restaurants and coffee shops service this use. Most of the apartment buildings along the foreshore are more modest in scale. The isthmus at Narrowneck acts as a natural barrier to the more intensively developed area to the south. The Gold Coast Oceanway travels on the seaward side of the Southport SLSC but then diverts inland to travel behind beachfront houses of Main Beach down to Narrowneck. Some local residents would like a new Oceanway pavement constructed along the road reserve between the beachfront houses and the dune area. A large number of Norfolk Island Pines (Araucaria heterophylla), a conifer that is not native to the area, have been planted on the Main Beach foreshore.